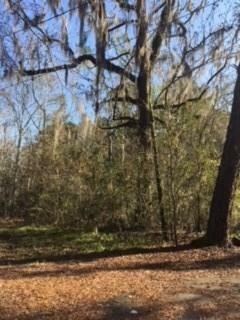 Secluded almost 1/2 acre lot at the end of a blacktop top road just minutes from downtown Ponchatoula. 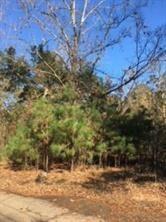 This property has no restrictions and boast a beautiful wooded backdrop. 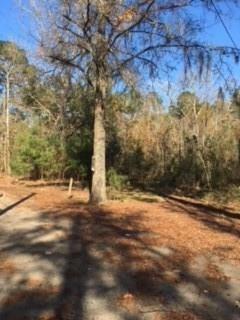 Perfect retreat or permanent home site.